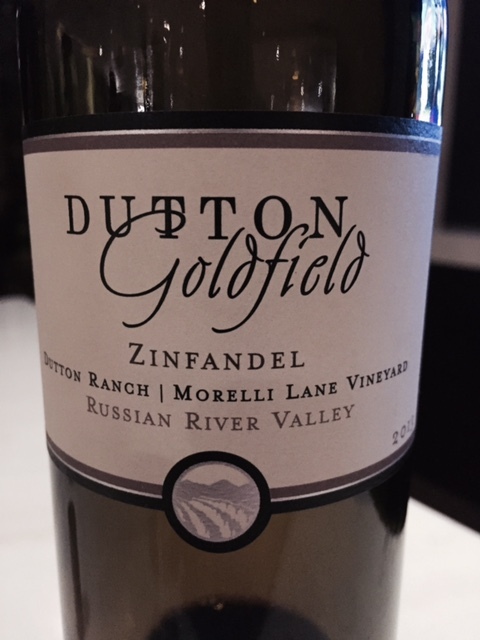 This Zinfandel is from the Russian River Valley and is just a small 1.8 acre block of head-trained, dry-farmed vines planted in the 18th century. It went unfarmed for years but was revived in 1995 and now produces roughly 564 cases annually. The aromas of this wine are reminiscent of mixed berry pie, butter pie crust, boysenberry, subtle hints of dried herb, and oak/cedar. It's a rather young wine still and I expect to see developing aromas once the oak and vanilla type notes integrate a bit more. 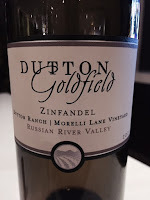 Russian River Zinfandel tends to have great aromatic expression being that it is a cool climate for Zinfandel to grow in.